Regardless of the photographer’s intent, this Life magazine’s 1985 cover of the American Astronaut Anna Fisher says it all: The New York City bread graduate Anna Lee Fisher (top) of UCLA ignites a intriguing comparison to Ellen Ripley: one of world’s most famous female heroes projected in film. At the time of its release, Alien took hold of a nation still intrigued by the idea of manned space flight, and the popularity of new, unique, and gritty sci-fi epics like Star Wars and Blade Runner. 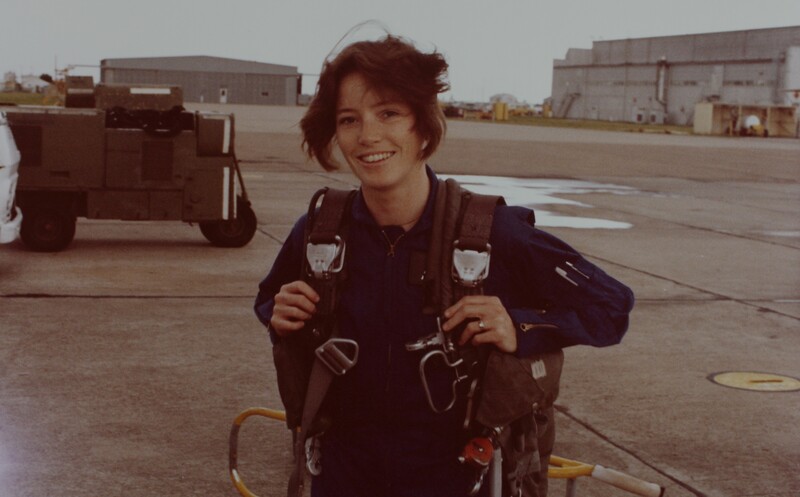 Anna Fisher was one that was not only enthralled by the idea of going to space, but was living right in the middle of this nationwide movement as a mission specialist for NASA. Fisher and Ripley are two female figures that were gender minorities within their field of cosmological exploration, albeit one fictional and one real, but both also serve as models for the tearing of the traditional female archetype within the late 70’s/early 80’s. Fisher held a master’s degree in chemistry, and Ripley’s character had one in engineering, both fields being predominantly male occupied: Only about 10% of all aerospace engineers are women, and about 25% of chemists are women. 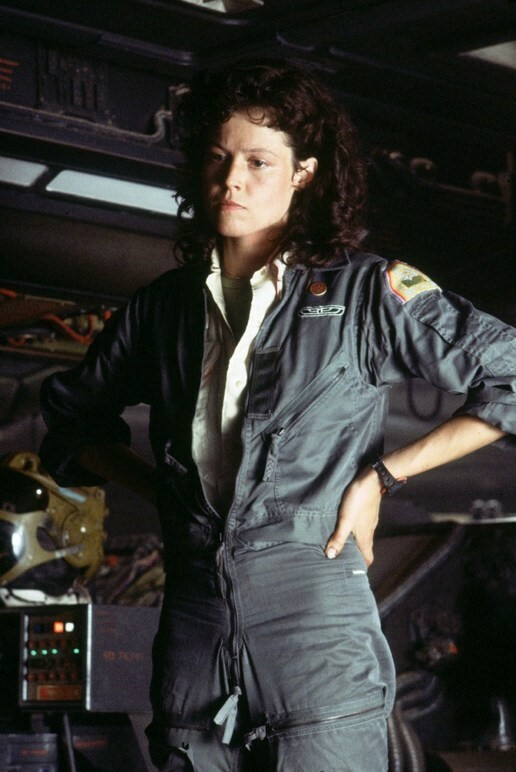 The character of Ripley served as one of the first non-sexualized leading independent women in cinema, and paved a frontier to be followed by the future filmmakers and screenwriters of today. Fisher was one of the first women to charter the mysterious frontier of outer space, but was also the first mother to do so. Strangely enough, if we dig down deeper into these two characters, it is easy to find similarities on even the smallest of scales. Alien came out in 1979, the same year that Fisher was accepted as a NASA astronaut. They were even similarly ranked within their respective aeronautical assignments. In the film, Ripley is depicted as a Lieutenant that is serving as a Warrant Officer aboard the Nostromo. She is also ranked 3rd in command on the futuristic ship. After climbing her way up the ranks of NASA, working on the Canadarm Remote Manipulator System, contingency spacewalk and repair procedures, and as a CAPCOM for STS-9, Fisher was able to fly as a mission specialist aboard STS-51, the second flight of the Space Shuttle Discovery. She was accompanied by a pilot, a commander, and other two mission specialists and was the only woman on the shuttle. It deployed two communication satellites and retrieved from orbit two other satellites. Fisher was ranked 3rd in command. The fictional character Ripley is also introduced as a mother of a daughter. Before the film began, Ripley violated Weyland-Yutani regulations by allowing a natural pregnancy to come to term, resulting in the birth of her daughter Amanda. Her mission aboard the Nostromo is actually a renegotiation of her contract to take a leave of absence to watch her daughter grow up. 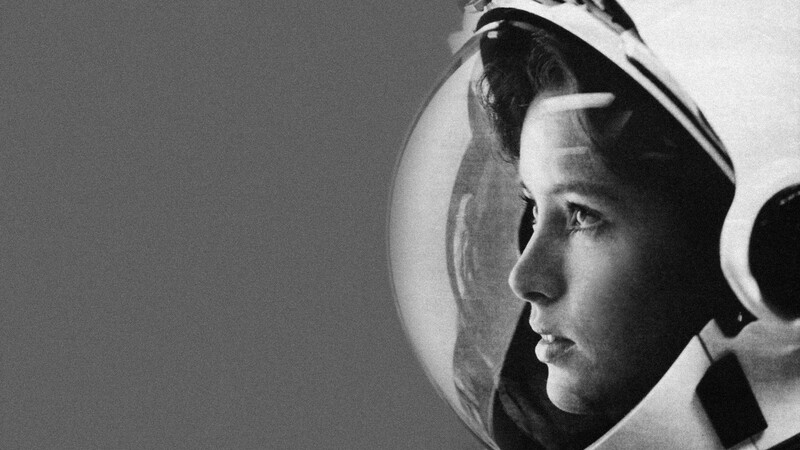 Similarly, Anna Lee Fisher is the first mother to ever go into space. She is a mother of two daughters, whom she had in the middle of her career. After serving as a mission specialist, she took a leave of absence and later returned to NASA as a Branch Chief of Operations, Training and Programs in the Astronaut Office. Through all of these different frames, Fisher and Ripley are similar to say the least, but within their similarities lies a palpable, and substantive possibility: that science fiction might be closer to home than we think, and that characters of the fictional world might really be fragmented reflections of ourselves.